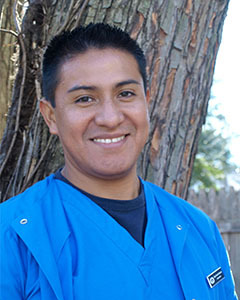 Edgar is a highly trained General Anesthesia Dental Assistant. Originally from Bolivia, he has been an integral part of our team for eight years. He is a dental lab technician with certifications in anesthesia and dental assisting from ACT College in Arlington, VA. He is constantly striving to improve his knowledge in the field of dentistry and is determined to acquire additional certifications. Edgar is not only a specialist in assisting with patients under IV sedation but he is also our office handyman. He has yet to find an office repair he can’t handle. A kind and compassionate gentleman, he loves interacting with and caring for our patients. Outside the office Edgar loves traveling, playing soccer and engaging in sports-related discussions. Teresa is originally from Peru. She was awarded the Virginia Dental Assistants Association Student Award in 2001. She has been working at the Center for Dental Anesthesia since 2001. Brianna is our friendly Dental Hygienist. She graduated with honors from BridgeValley CTC. 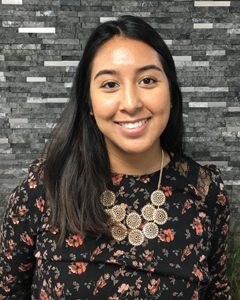 Upon graduation, she received the prestigious Colgate Star Award which recognizes the hygienist who shows excellence and undeniable commitment to the profession. 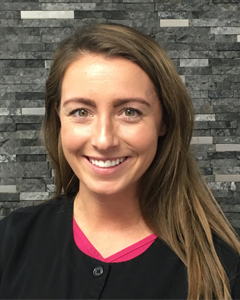 Her favorite part of being a Hygienist is building personal relationships with her patients. She loves educating and motivating her patients towards an optimum state of oral and overall health. She has an extreme passion for giving back to the community. Her humanitarian efforts have placed her in classrooms educating children on proper brushing and flossing, on mobile buses providing preventative care, and on mission trips to underserved countries. Outside of work, Brianna enjoys many different activities. You can find her cheering on the Washington Capitals as she is an NHL cheerleader and a member of the Washington Capitals Red Rockers! She is also a former college athlete and very competitive. Luckily this highly populated and diverse area can keep up with her positive energy where she has gotten involved in flag football, adult gymnastics, ballroom dancing, skiing, wrestling, and running. Brianna is always up for a challenge and trying new things! 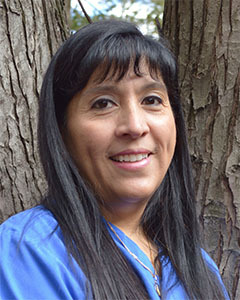 Adriana is one of our experienced Dental assistants. She graduated from Virginia Commonwealth University with a Bachelor’s of Science in Biology and minor in Chemistry. She is fluent in both English and Spanish and thoroughly enjoys the challenges and rewards of her position. Her love for making people smile has fueled her dream of one day, becoming a dental hygienist. Her years of experience coupled with her warm and friendly personality makes her a natural at the position. Participating in a Global Medical Training mission trip to Nicaragua shaped her idea of how she can impact a small part of the world through her passion for dentistry. Adriana keeps active in the gym and enjoys hiking and kayaking. She was a member of the collegiate rowing team at VCU and enjoys playing soccer, flag football and volleyball. In her spare time, she also enjoys expressing her creativity through painting. 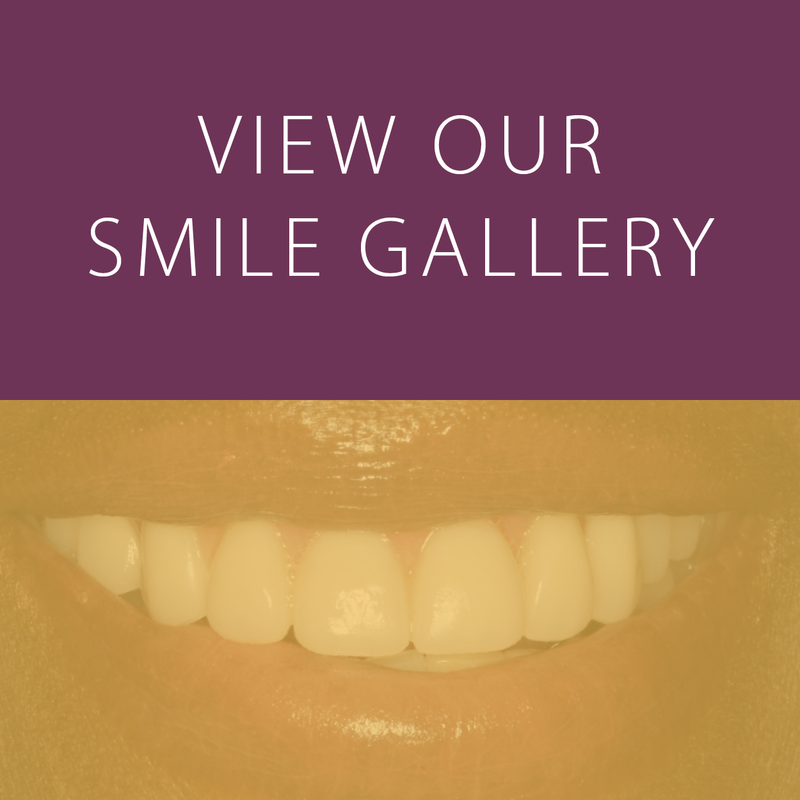 With over 25 years experience, Melisa is our expert Dental Treatment Coordinator. She started as a Certified Dental Assistant where she eventually became an Oral Maxillofacial Assistant. 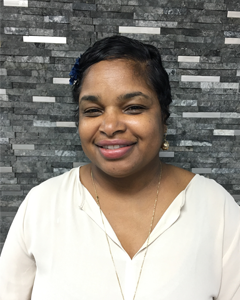 After years of assisting Dentists chairside, she made the decision to get into the administrative part of dentistry. Her thorough knowledge of dentistry and personable demeanor make her a natural communicator and advocate to our patients. Always smiling, she enjoys helping patients not only understand the recommended treatment but also helps them to maximize their insurance benefits. She currently resides in Maryland with her husband. They have 3 children and 3 grandchildren. Outside of the office, she is busy being a soccer mom for her youngest son.